Do you suspect a leakage in your water main? 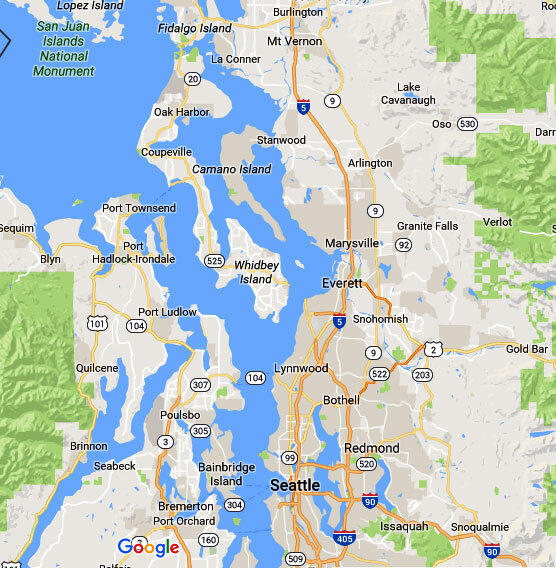 Give Clearwater Leak Detection a call for water leak detection services in Arlington, WA. Since 2007, we have been offering highly professional services for detecting water leakages on residential and commercial properties in this area. 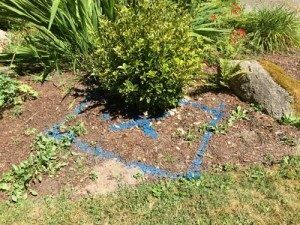 Our family-owned and operated business enjoys a reputation for providing quick, seamless, and affordable water leak detection services to Arlington residents. 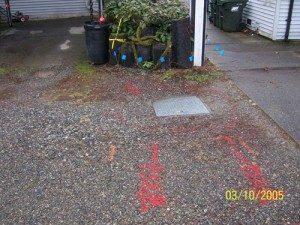 What are the Signs of a Water Leak in Arlington Homes? Usually, water leaks do not hamper the usage of plumbing system or hinder any routine tasks, which is why most homeowners tend to ignore a leak until it is beyond repair. You should watch out for symptoms of water leak in your Arlington home. These could be an unexplained hike in water bills, the sound of flowing water even when all fixtures are unused, persistently damp areas in the yard, and more. Call us immediately if you observe these tell-tale signs. 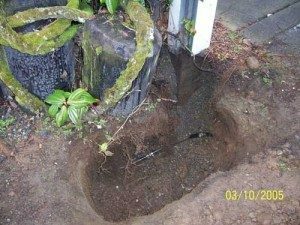 We are experts at underground water leak detection and can be trusted to find the origin of the leak in your home so that you can have the issue taken care of ASAP. 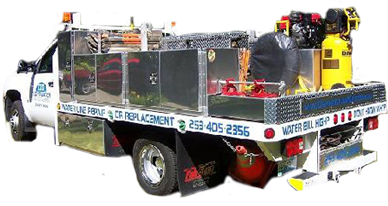 We are staffed by highly skilled and experienced technicians who work diligently to locate the cause of plumbing and water line leaks on your property. To help them do their job efficiently, we have them trained in the most advanced leakage detection methods and provide them with cutting-edge water leak detection equipment to work with on Arlington properties. Hire Clearwater Leak Detection for water leak detection in homes and on commercial properties in Arlington. Call 206-686-9300.